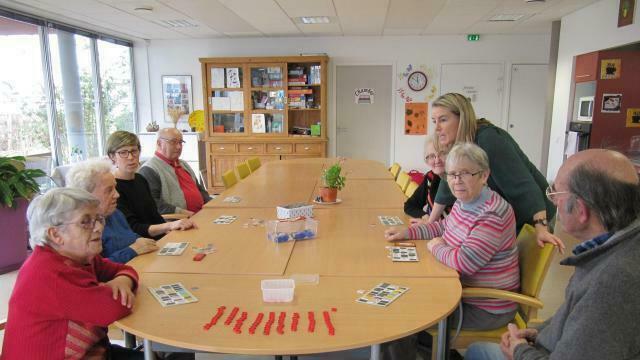 The Day Hospital of Plérin-Pordic Alzheimer, who cares for people with neurodegenerative diseases, also goes with family caregivers in their daily lives. Monique is one of them. She testifies.